You know a bunch of our folks are celebrating. 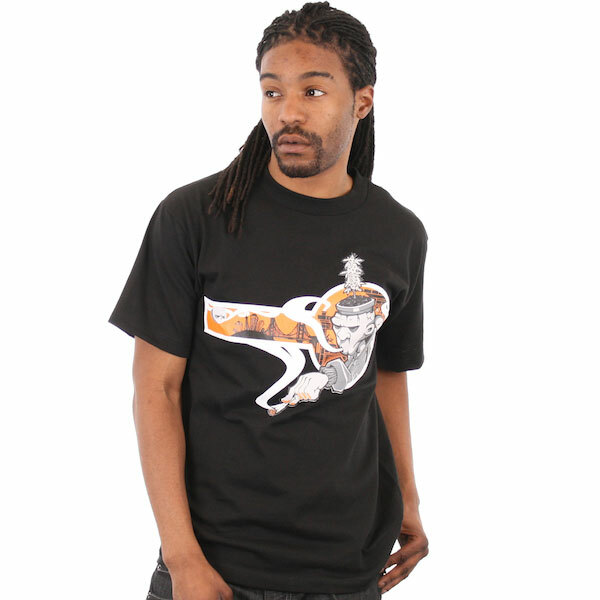 594 reprinted their classic shirt “Bomb City”. 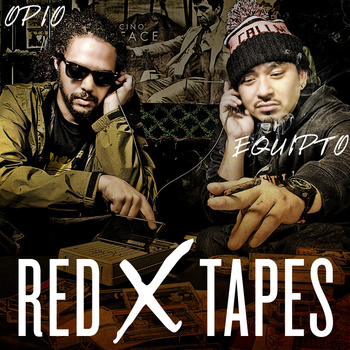 Opio x Equipto did a special mix tape available on their bandcamp page. The first 50 downloads are free, the rest are $4.20 (edit: the page is now live).